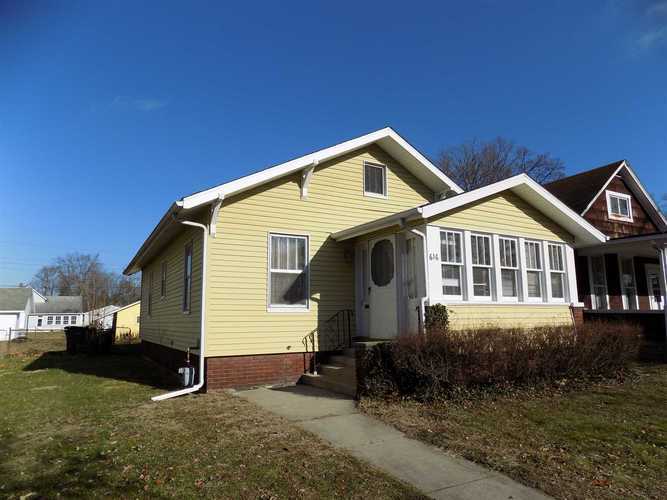 Enjoy the charming character of this affordable, Strong Ave area home. Arches, natural woodwork, dining room window seat, enclosed front porch, retro style kitchen, it's all here! 2 bedrooms, 1 bath, full unfinished basement, 1 car garage.